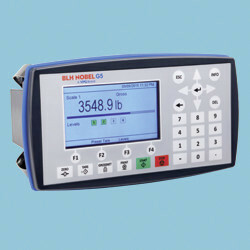 BLH Nobel offers standard and customized solutions and products for weighing and force measurement applications in more than 100 countries around the world. 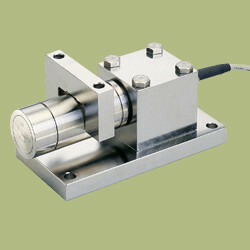 BLH Nobel offers a wide range of standard load cells and force transducers that are suitable for most applications. 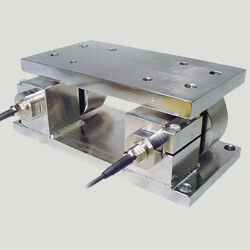 Our many years of experience allow us to deliver high-quality custom load cells tailored to your specific dimensions. 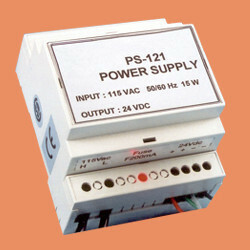 The brain in any weighing and force measurement system is the instrument. 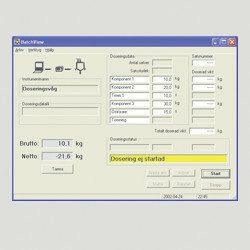 BLH Nobel also offers custom hardware and software versions according to customer needs. BLH Nobel offers junction boxes, power supplies, summing units, cables, communication devices and more. Our web and strip tension products can handle any range of force from high to low in a wide range of industries, including the metal, paper, and converting industries. 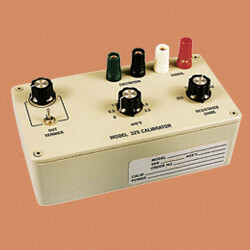 Available in standard and custom versions, our products are designed to work in the toughest application environments. 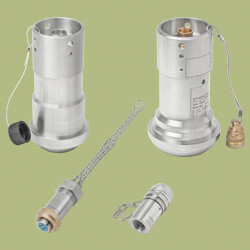 Pressure transmitters are built to meet the demands for offshore applications. BLH Nobel offers a full range of service and calibration kits, pocket calibrators and diagnostic tools. 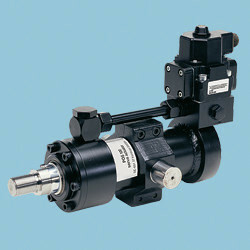 BLH Nobel’s hydraulic positioning systems feature solutions that address the challenges in saw mill applications. 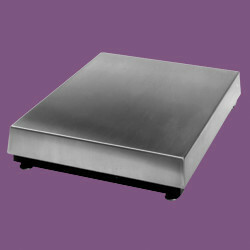 BLH Nobel’s platform and table scales are available in a full range of capacities and sizes for use in many industrial weighing applications. BLH Nobel’s software is an invaluable tool used for plotting and logging, remote monitoring, control, calibration, servicing and configuration.